Bergdahl, now 31, faces charges of desertion and endangering fellow soldiers, and misbehavior before the enemy. He could face up to five years for the desertion charge and a life sentence for misbehavior. 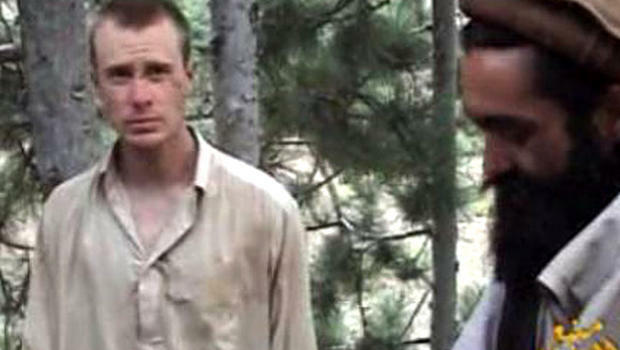 A guilty plea means Bergdahl will not face a trial. He had already decided to let a judge – and not a military jury – render a verdict, the AP reported. Sentencing will start Oct. 23, the individuals told the Associated Press. Bergdahl’s trial had been scheduled for late October. After Bergdahl left his post in 2009, he was held as a Taliban prisoner until 2014, when the Obama Administration was able to get him back to the United States through a prisoner swap. Bergdahl was released in exchange for five Guantanamo Bay detainees. During the 2016 presidential campaign, Donald Trump said Bergdahl was “a dirty rotten traitor” for leaving his post and endangering the lives of others, and that he should “face the death penalty.” Five soldiers died while looking for Bergdahl. Sentencing will start on Oct. 23, according to the individuals with knowledge of the case. They weren’t authorized to discuss the case and demanded anonymity. During sentencing, U.S. troops who were seriously wounded searching for Bergdahl in Afghanistan are expected to testify, the individuals said. It was unclear whether prosecutors and Bergdahl’s defense team had reached any agreement ahead of sentencing about how severe a penalty prosecutors will recommend.